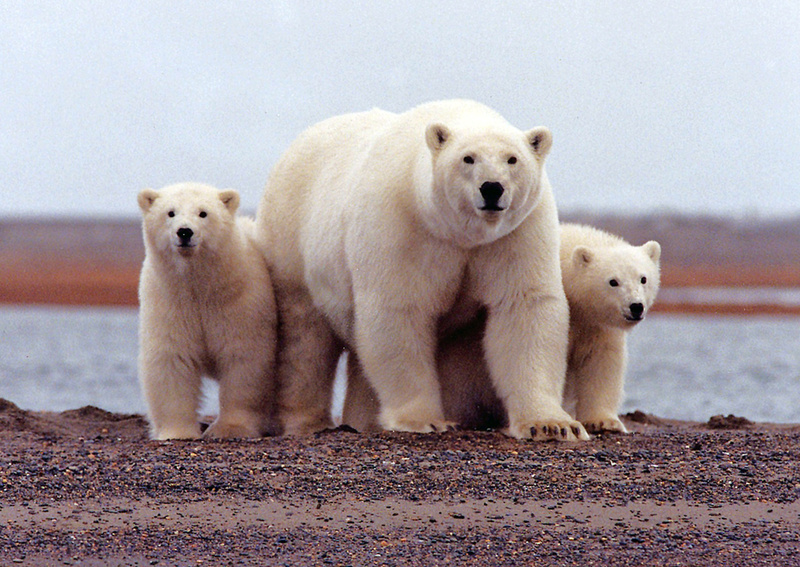 Polar bears are increasingly coming into contact with humans as climate change reduces their sea-ice habitats, forcing them on land for longer periods of time. "A total of 50 polar bears are near the human settlements so we have loads of work ahead". The Novaya Zemlya is home to about 3,000 civil people, There are also military men there, but their quantity remains classified. Local people are scared, they are afraid to leave their houses, daily activities have been disrupted, parents do not let their children go to schools and kindergartens. "I've been on Novaya Zemlya since 1983 and there's never been such a mass invasion of polar bears", he told regional officials. An Instagram user uploaded photos and a video of the hungry bears. Extra fences have been installed around kindergartens to better ensure children's safety, and military personnel are being "delivered to workplaces by special vehicles, while the area is patrolled", according to Russian state news agency TASS. However, the authorities decided not to shoot the predators, even most aggressive ones.